Join CCC! Learn more about the benefits of membership. Learn more about the Cooking Contest Central mission and community. Why become a CCC member and how to join. Stay up to date on culinary and contest tips, trends, travels, and more! 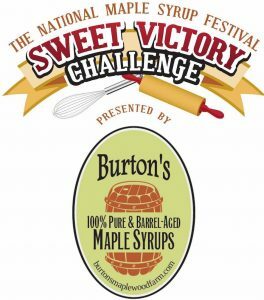 Enter your best breakfast, dessert or savory main dish prepared with 100% pure maple syrup.